Welcome! 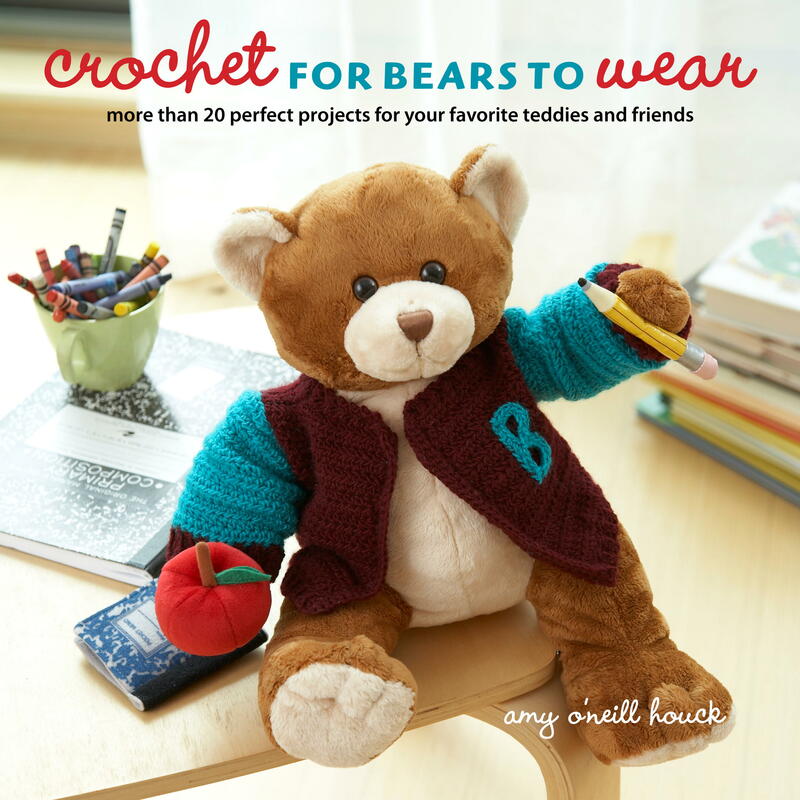 To celebrate the launch of Crochet for Bears to Wear I’m hosting a blog tour featuring some of my favorite blogs and bloggers. June will be working one of the patterns in the book for one of her own stuffed creations.